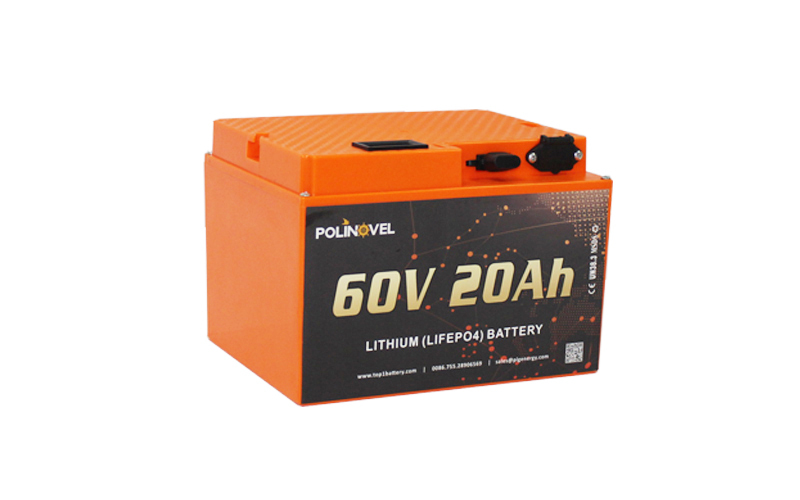 Polinovel new developed MT series lithium battery are plastic case box packaged, designing with plug-play terminal enable you more convenient and easy to replacing or installing on e-scooters. 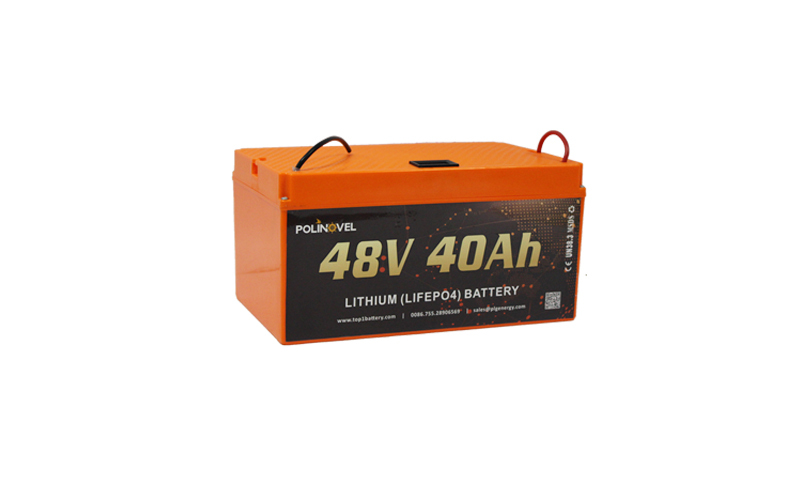 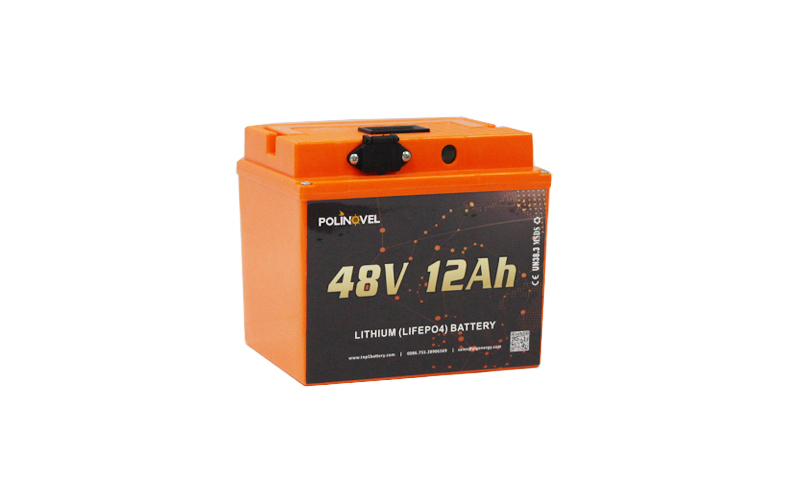 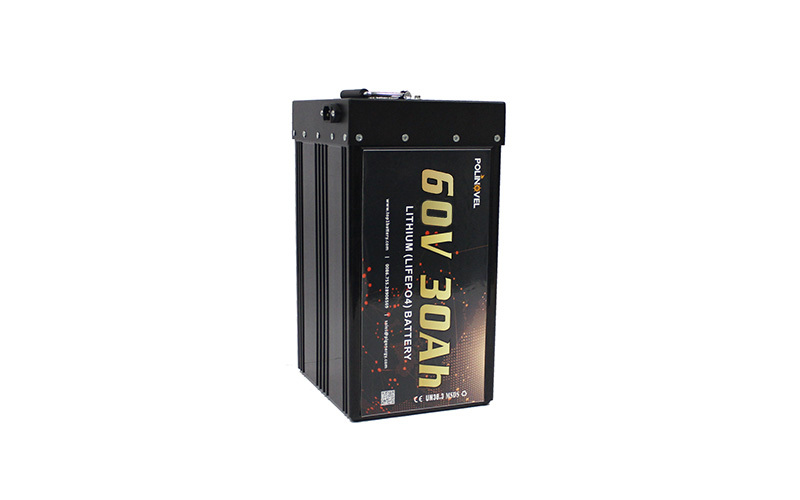 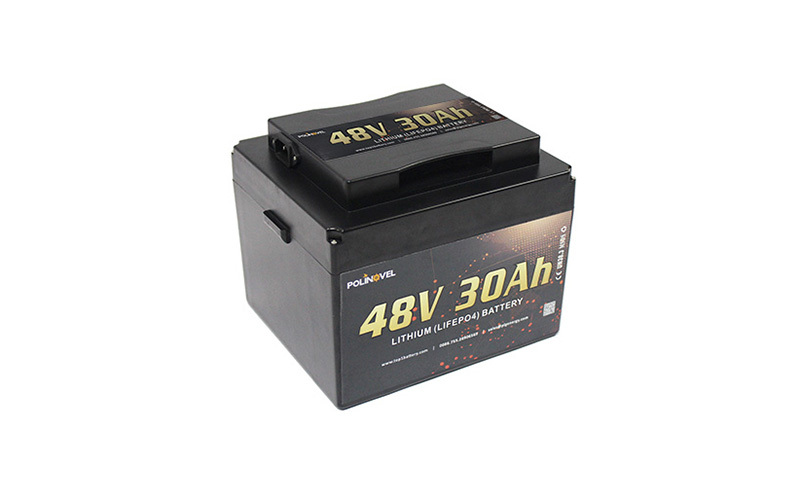 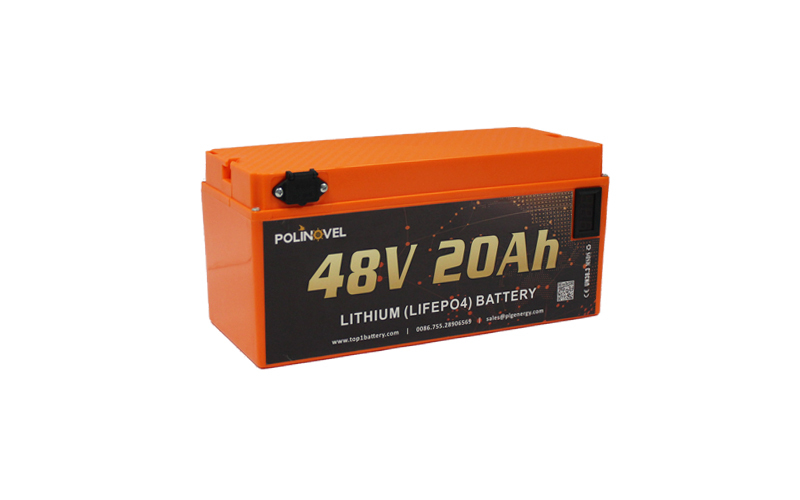 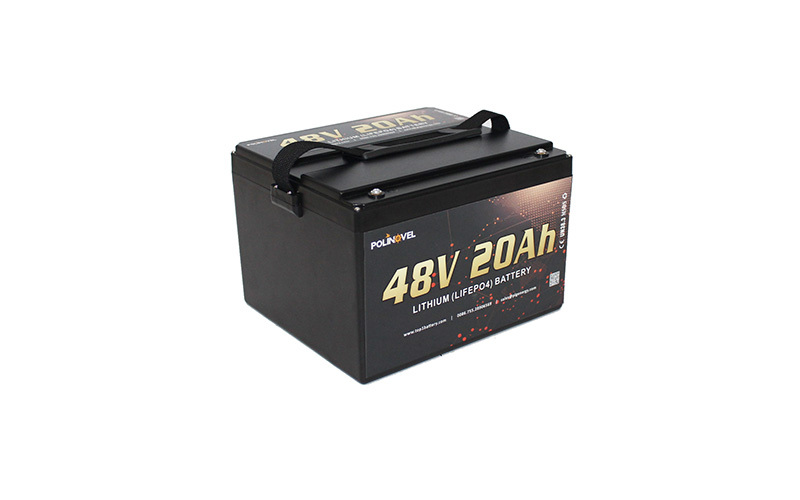 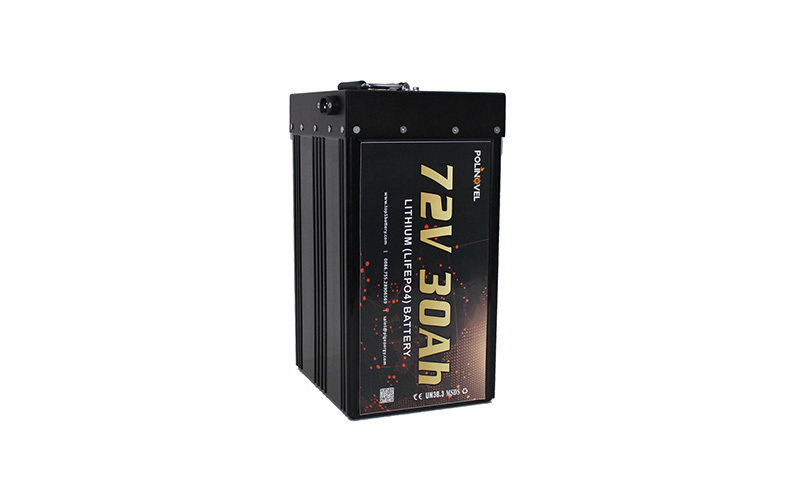 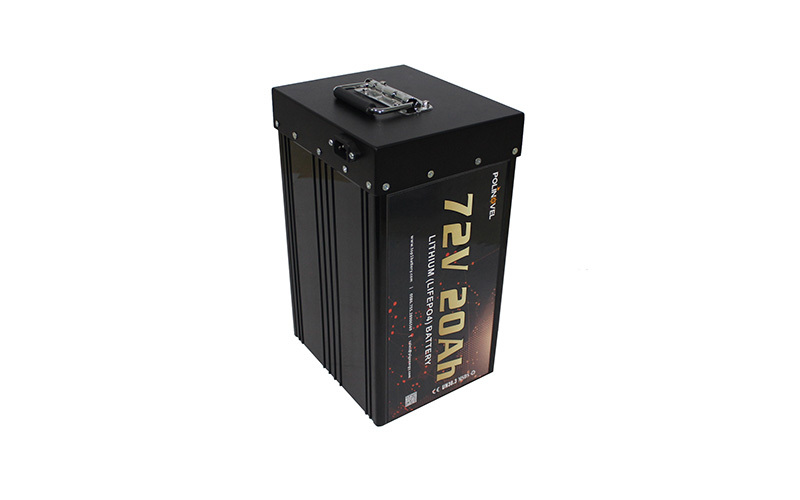 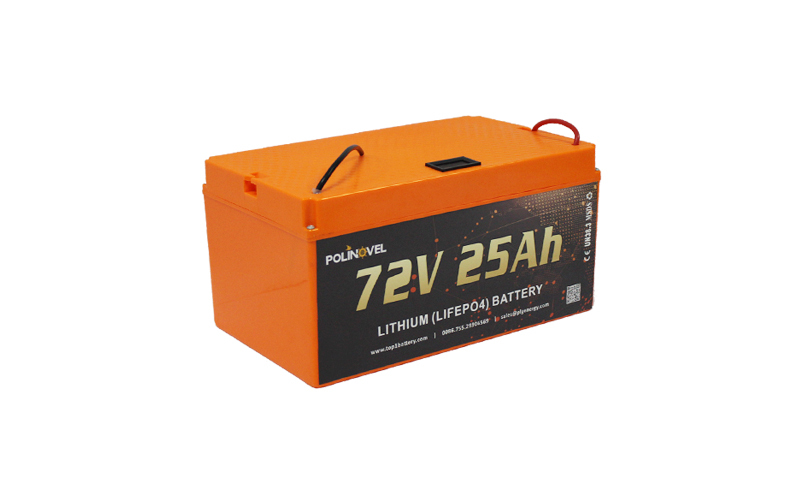 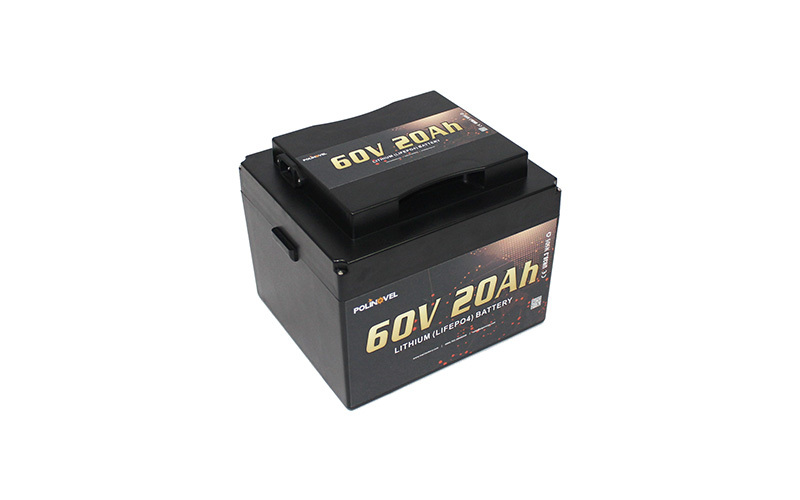 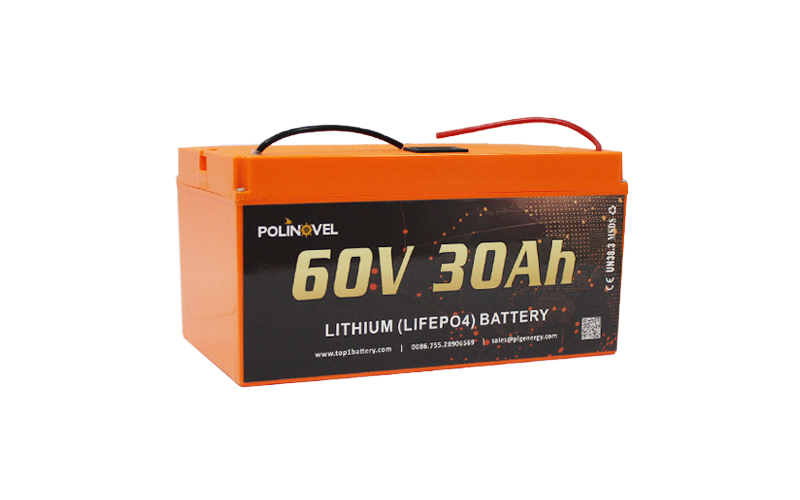 Polinovel MT series lithium battery using the most stable chemistry (Lithium Iron Phophate) available, manufactured to the high industry standards that are safe, reliable, long-lasting, light-weight and eco-friendly. 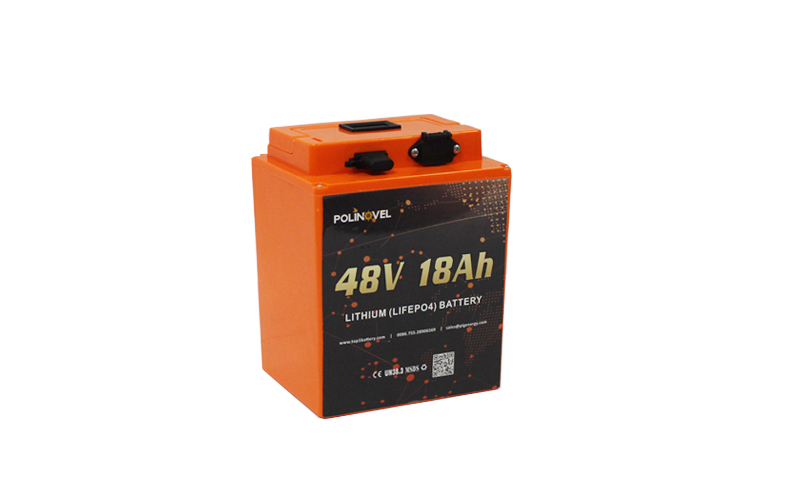 Every battery comes with protection circuit module (PCM) inside that provides protection from over-charge, over-discharge, over-current and short circuit conditions, so you can better enjoy your riding with peace of mind.